PRL’s Interior Tiffany Glass Sliding Door System is another of our top performing products. A top hung sliding unit, our Tiffany doors slide effortlessly using only two small suspension points. The heavy-duty, narrow track is the perfect solution for limited head space. This system is the ideal solution for a cost effective sliding door that will add elegance to any room! 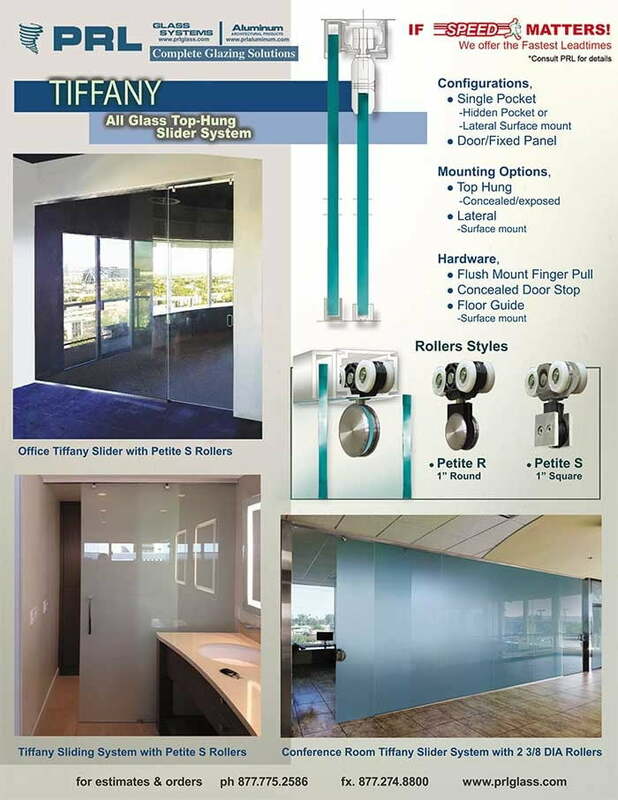 Tiffany sliding door system is hung with a minimal top track (ceiling or wall mount) creating a floating effect. This application enhances the appearance of a room by reducing the barrier between areas making a room appear larger, open, and spacious. 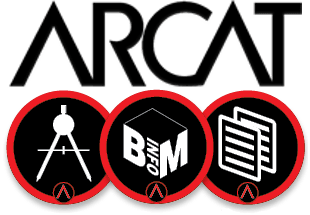 PRL your Interior glazing solution partner!